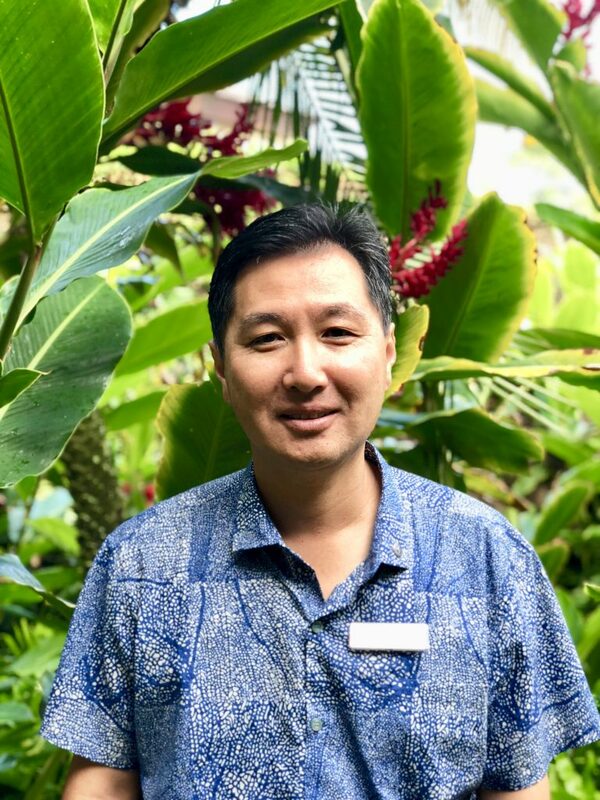 The Maui Hotel & Lodging Association announced the 2019 Maui County Charity Walk Chair will be Tetsuji Yamazaki. 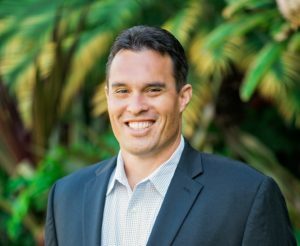 Yamazaki is the General Manager of The Sheraton Maui Resort & Spa and will oversee the Charity Walks held on Maui, Molokaʻi and Lānaʻi. “As the 2019 Charity Walk Chairperson, it is an honor to represent the residents of Maui County. 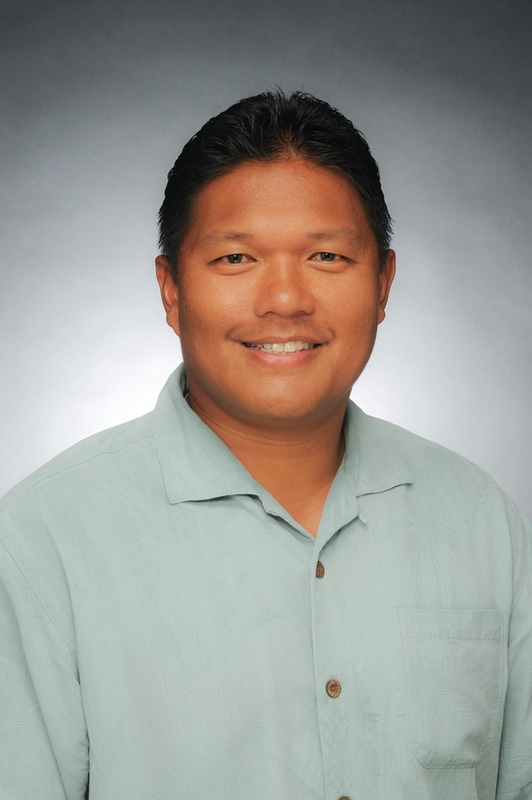 I’m looking forward to another successful year in Maui County,” said Yamazaki. In 2018, Maui County alone raised more than $1.4 million to benefit hundreds of non-profit organizations with all funds raised on Maui remaining in Maui County. 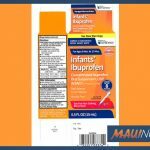 For the last nine years Maui has raised more money than any other County in Hawaiʻi; and Maui County has raised more dollars per capita than any other county in the state since 1981. 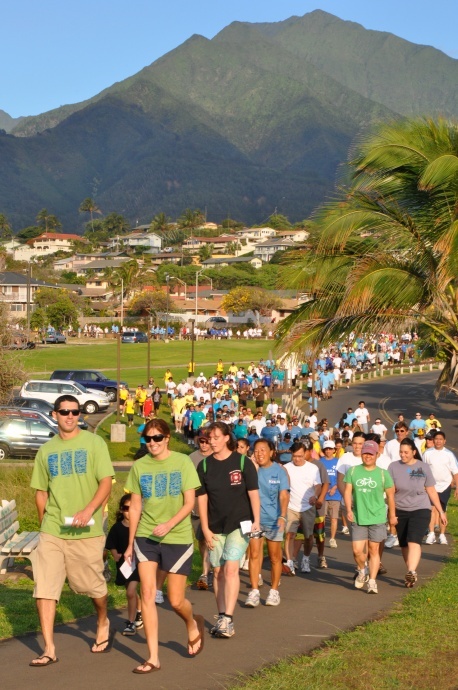 Statewide, in 2018 more than $2.5 million was raised via walks held on Oʻahu, Kauaʻi, the Big Island, Mauʻi, Lānaʻi and Molokaʻi. MHLA is a nonprofit organization founded in 1987 to advocate for the Visitor Industry. The organization also provides educational opportunities via the Academy of Hospitality & Tourism and scholarships for students at the University of Hawaiʻi Maui College; and benefits the community via the annual Visitor Industry Charity Walk, Excellence in Education golf tournament and Kupuna Dinner.